KATHMANDU, Feb 2: Refuting suggestions by a section of the media that he was misled by his aides into issuing the controversial January 25 statement on the Venezuelan crisis, Nepal Communist Party (NCP) Chairman Pushpa Kamal Dahal on Friday said he stands by the statement. 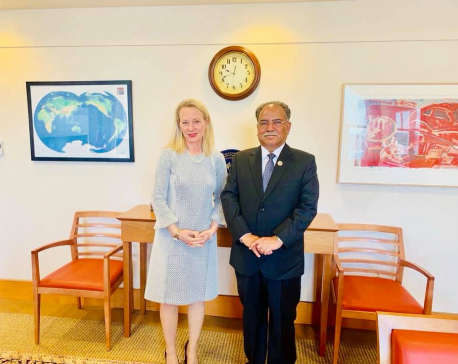 Issuing a press statement on Friday, Chairman Dahal's Personal Secretariat also clarified that both the statements issued by him and the government were official statements of Nepal on the Venezuelan crisis. 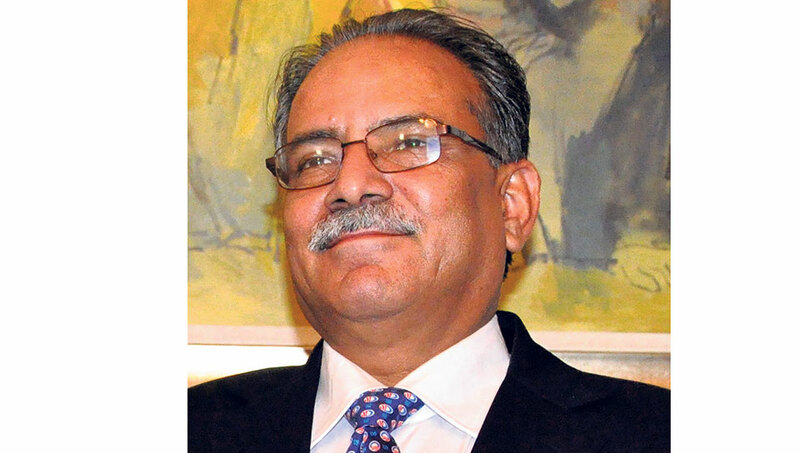 In the statement, Dahal's personal secretariat said the attempts by the media to exaggerate his statement had drawn Dahal's serious attention. “We urge one and all not to believe in such misleading and fictitious news reports,” said the statement. 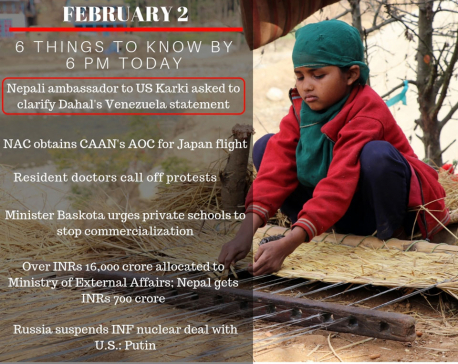 Earlier, Dahal in his statement had criticized US and its allies for “intervention in the internal affairs of the Bolivarian Republic of Venezuela with the intention of increasing the violence by dividing people and challenging democracy, sovereignty and peace.” peeved by the statement, US embassy in Kathmandu had sought clarification if the statement coming from the chairman of ruling party chairman was official position of the government.